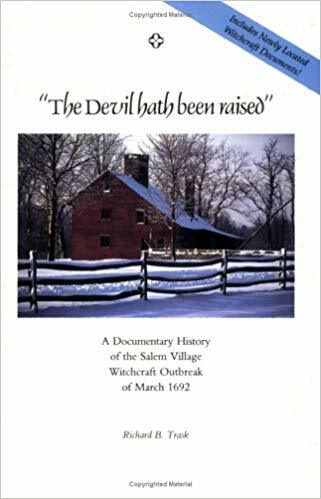 A comprehensive narrative of events by an enormously accomplished historian, this account of the Salem witchcraft crisis is a landmark work in interpreting the events of 1692. 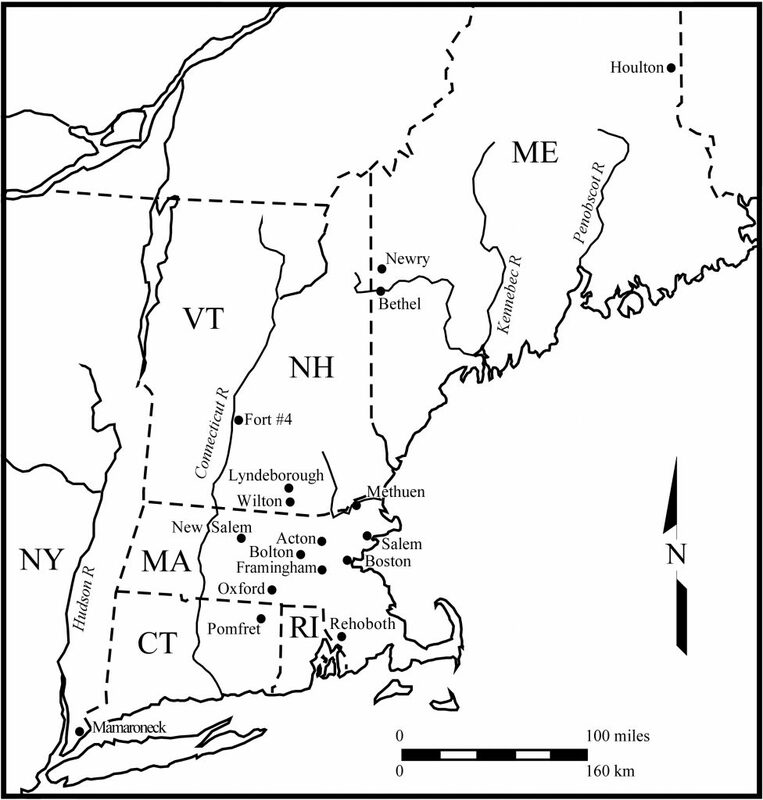 By discussing the accusers, judges, and victims of the witch hunt in light of the violence of colonization and the wartime instability of the Massachusetts government, Norton offers a scholar’s rejoinder to the various theorists and interpreters of the crisis. Helpful sidebars on essential issues, and authoritative summaries in the introduction and conclusion, make Norton’s book a must-read for anyone who wants to understand the current historical approach to the Salem trials. Edited by Bernard Rosenthal et al. 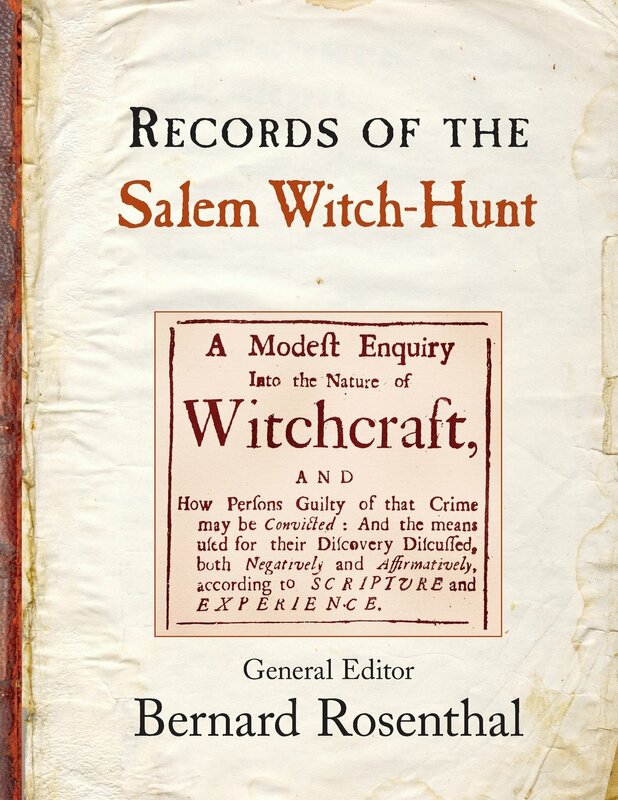 The definitive collection of the legal documents surrounding the witch trials, compiled by a team of scholars whose mastery of the material is unparalleled. For readers who want to explore the warrants, indictments, testimonies, and trial transcripts that still exist, and to read those documents in the language of the 1690s, this is the best first stop. Essays on trial procedures, the language of the colonies, and other helpful context make this an extraordinarily useful resource. 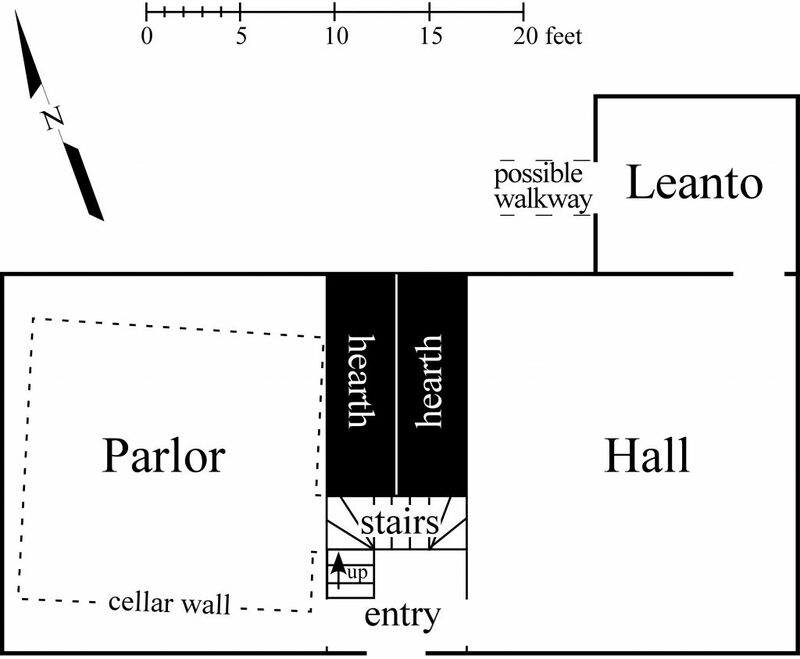 An invaluable reference for readers who want a deep understanding of the Salem crisis timeline. 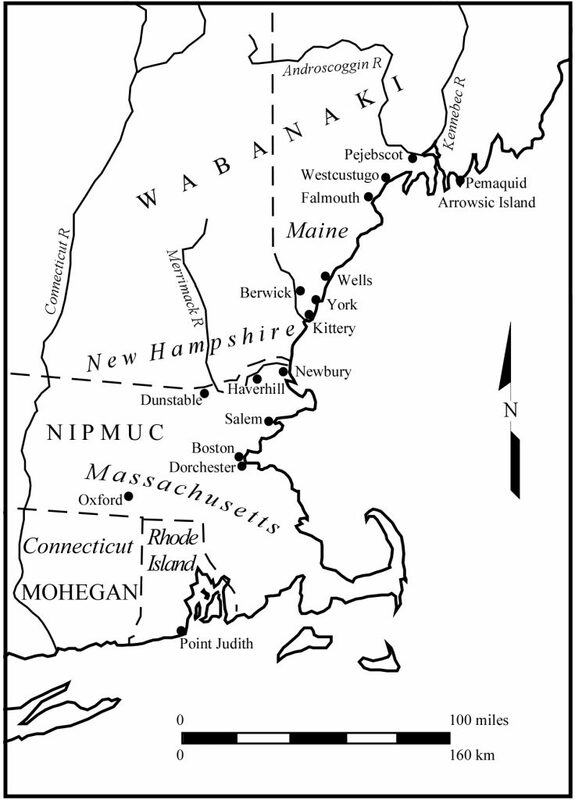 Roach, the scholar responsible for compiling the biographical information presented in Rosenthal’s Records, here collects and catalogs the significant events from around Massachusetts that preceded, propelled, and followed from the witch hunt in 1692. 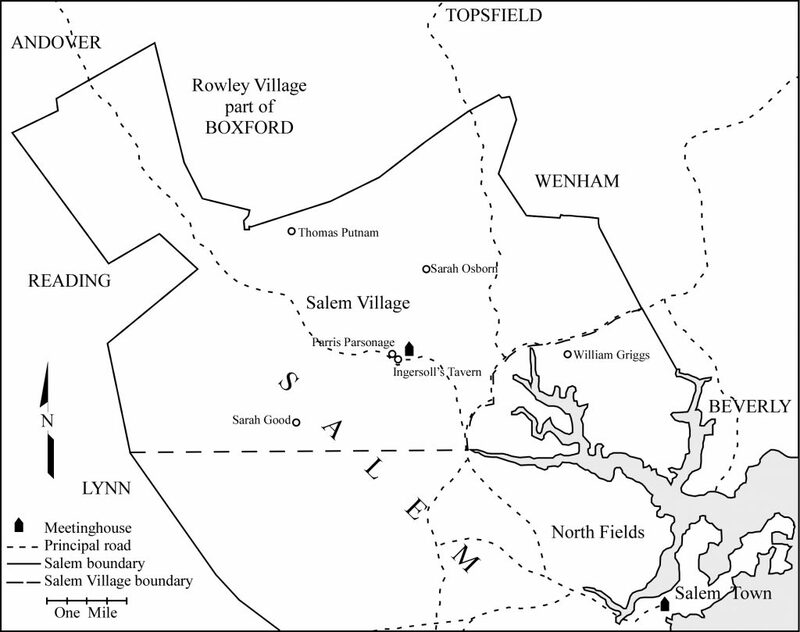 In well organized sequence, the entry for each day includes relevant happenings in Boston, Maine, Gloucester, western Massachusetts, London, and more—situating the events in Salem within the colonial world of their time. 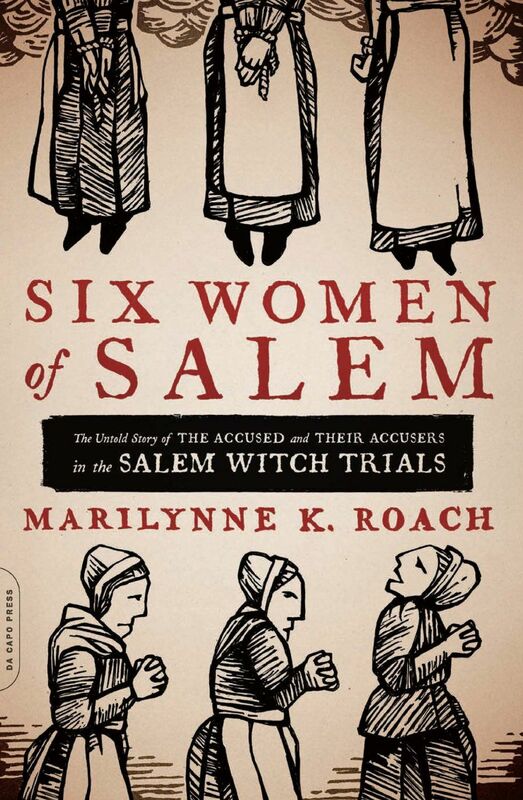 Carefully selecting women from up and down the social ladder of early Massachusetts to bring the reader into the action, Six Women of Salem builds on the foundation of Roach’s previous work to tell the story of the witchcraft crisis through intimate portraits, showing that the wave of accusations swept up slave, merchant, farmer, servant, young and old alike. Unafraid of a little speculation that puts the reader in the fields, streets, pews, and courtrooms where events unfolded, this excellent storytelling approach is deeply informed by Roach’s comprehensive knowledge of the historical documents, giving readers the before and after in the lives of women at the heart of the crisis. 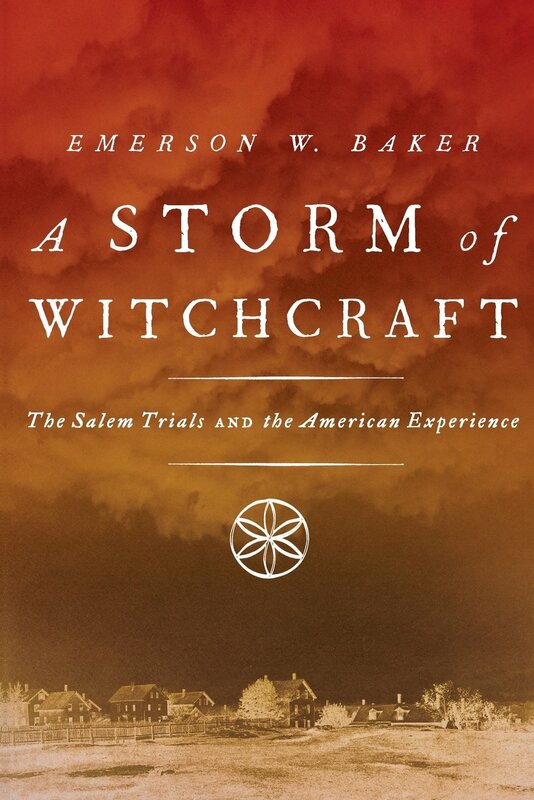 Published in Oxford University Press’s series Pivotal Moments in American History, A Storm of Witchcraft brings together the insights and discoveries from Tad Baker’s lifetime of teaching American History at Salem State University. 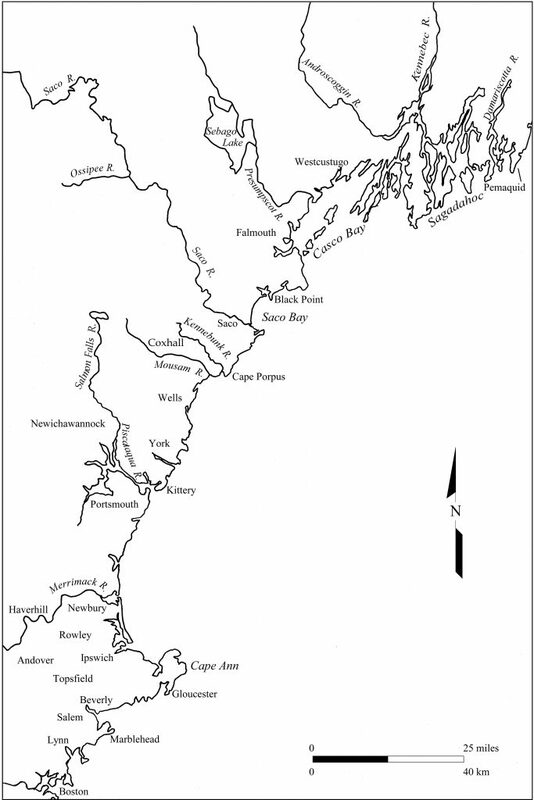 Beginning with a perfectly compressed overview of events, Storm of Witchcraft moves through explorations of the various facets of colonial life that contributed to the crisis, all with an eye toward interpretations of what happened and a pointed assessment of the significance of the Salem crisis for American life. In stylish and dramatic fashion, Stacy Schiff turns her Pulitzer Prize-winning pen to the story of Salem. 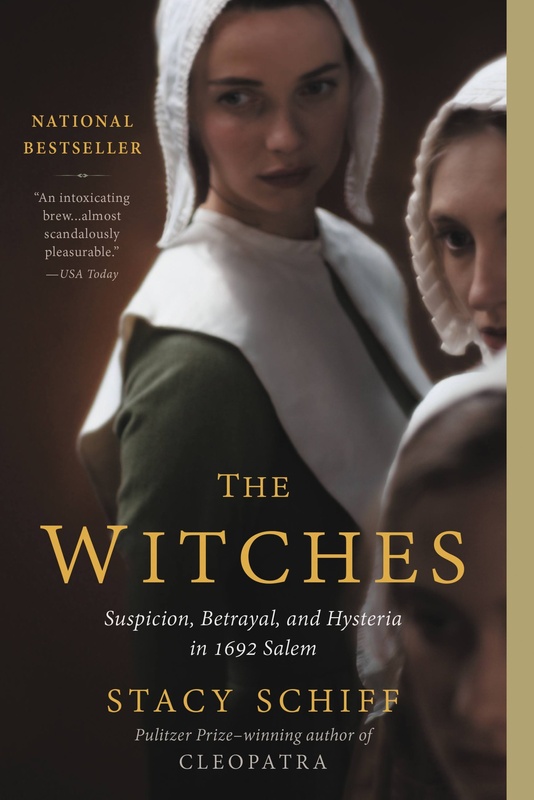 The Witches weaves together the lives and events of the colony’s citizens and scoundrels with explorations of the colonial imagination, family life, spiritual beliefs, literary culture, and more. Published in 2015, Schiff’s work holds the past alongside the present, often asking us to consider how our way of seeing the world compares to the Puritan imagination. 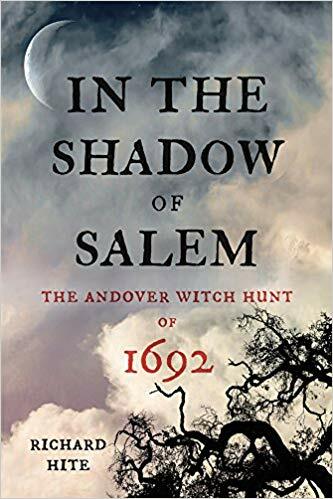 Opening with an introduction that explores the factionalism in Salem leading up to 1692, this slim book gives the reader a snapshot view of the month when witchcraft accusations burst onto the scene. Richard Trask, the archivist for the town of Danvers (formerly Salem Village) and a descendent of several witchcraft victims, lets the documents speak for themselves. The complaints, warrants, depositions, and examinations from the first weeks of the crisis follow chronological order alongside the sermons preached in the Salem Village church and the contemporary accounts of witnesses that provide a window into the decisions, actions, and failures that stoked the flames during the consequential first days of the crisis. 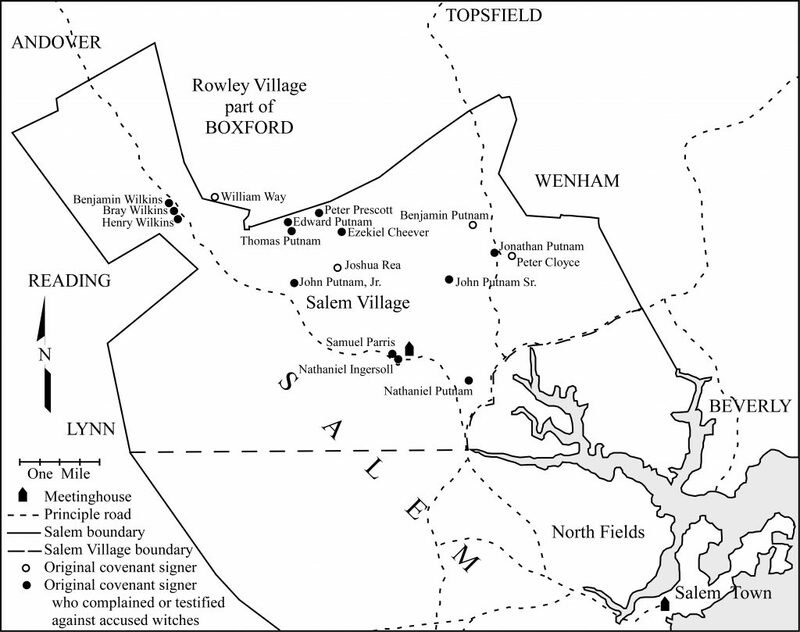 All of the accusations, testimonies, and confessions that drove the witch trials forward weren’t spoken in a vacuum. 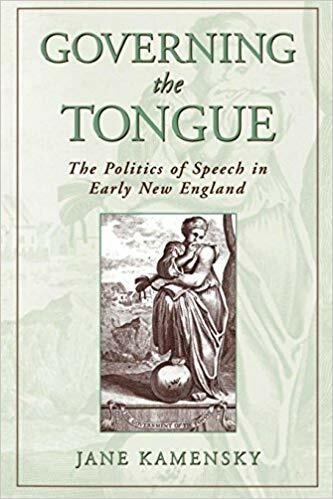 Jane Kamensky’s Governing the Tongue offers readers a deeply considered understanding of what it meant to have a voice in colonial Massachusetts, whether that was in the pulpit, the market, the field, the tavern, or the home. 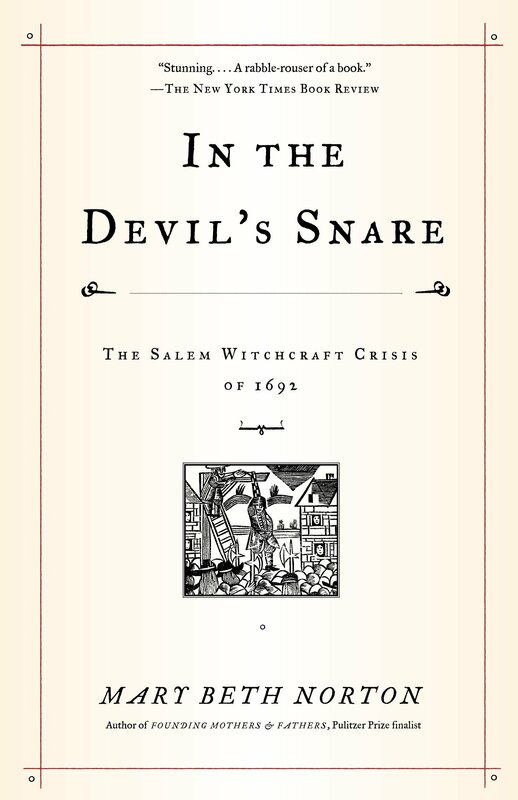 This new book offers what so many of the major histories don’t: a perspective on the 1692 crisis focused on the spread of witchcraft accusations beyond Salem. 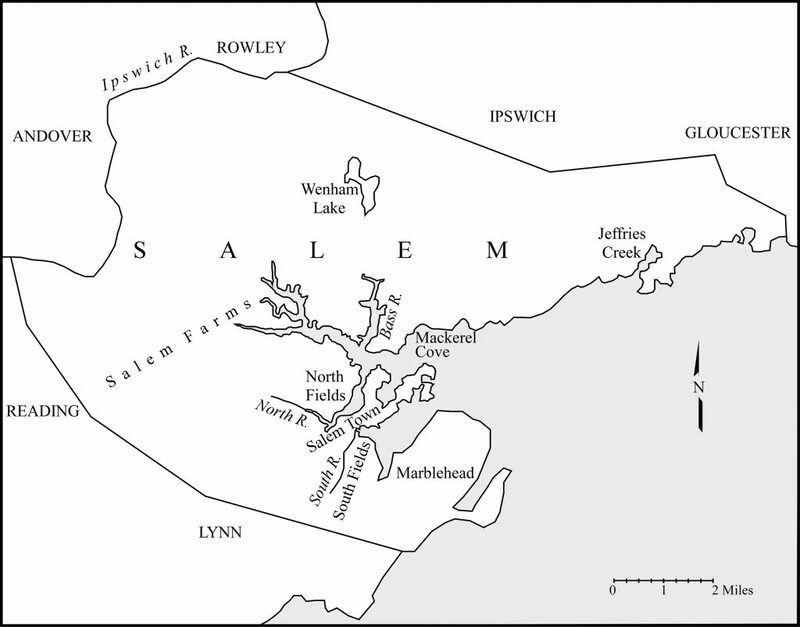 Taking Salem Possessed as a model, Richard Hite draws a detailed picture of Andover, Massachusetts, in the years before 1692, and carefully follows the spread of witchcraft accusations that spread through that community and overtook the number of accusations in Salem itself.